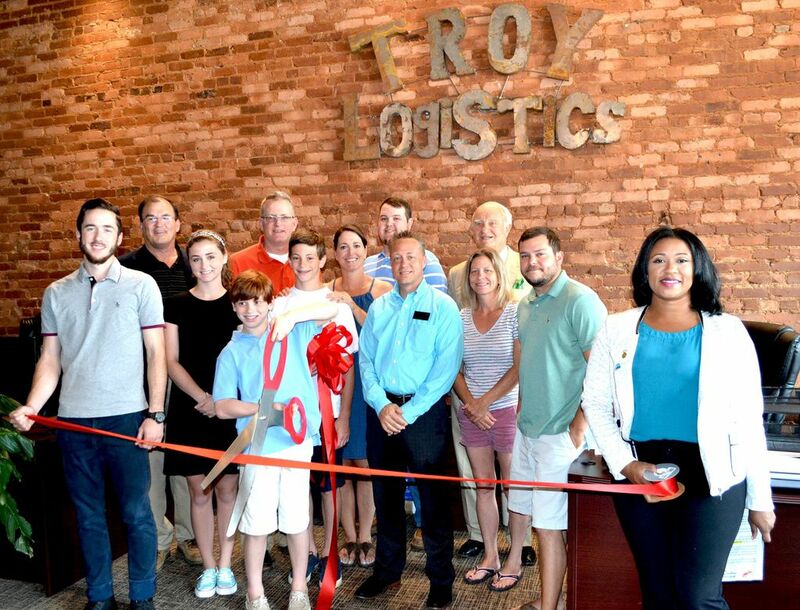 Troy Logistics was founded in 2002 by David Troy. We operate from a single location in the heart of McDonough GA. We are a non-asset based 3PL and broker. We provide logistics services for a wide range of clients. From manufacturers to freight forwarders, we are equipped to handle the diverse logistics needs of almost any firm operating in the US (including HI and AK), Canada, or Mexico. We employ proactive management of the jobs we handle. Rather than waiting for a problem to arise, we seek out all potential breakdowns to prevent costly and time-wasting service failures. We operate a lower job-to-employee ratio than most other brokers to ensure that you receive a more personalized one-on-one experience.